Bob assists clients with a wide variety of issues which arise in the workplace. He represents employers in labor negotiations, discrimination defense, disability and ADA issues, wrongful discharge or employment contract disputes, non-compete issues and other sensitive personnel transactions. He also provides advice on a wide variety of school law issues. 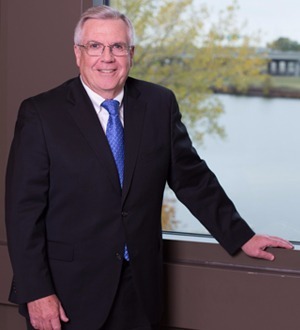 Bob works with businesses and governmental entities as general or special counsel. He represents employers of all sizes, including those with union and non-union workforces.